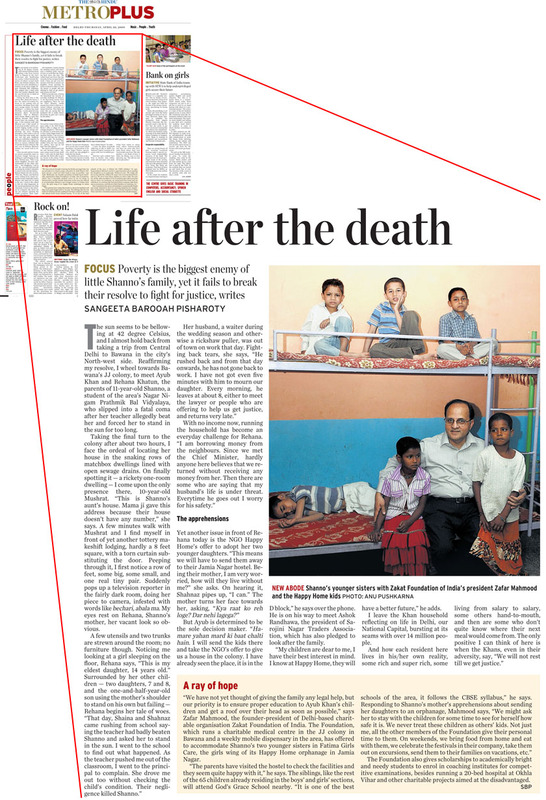 April 30, 2009 (New Delhi): The Hindu national newspaper has reported on Zakat Foundation of India coming forward to adopt the family of 11-year old Shanno Khan, who died on April 17 owing to alleged corporal punishment administered by her school teacher. Shanno’s family is not only under grief of bereavement but also struggling hard as usual to have a roof on its heads and to make two ends meet. 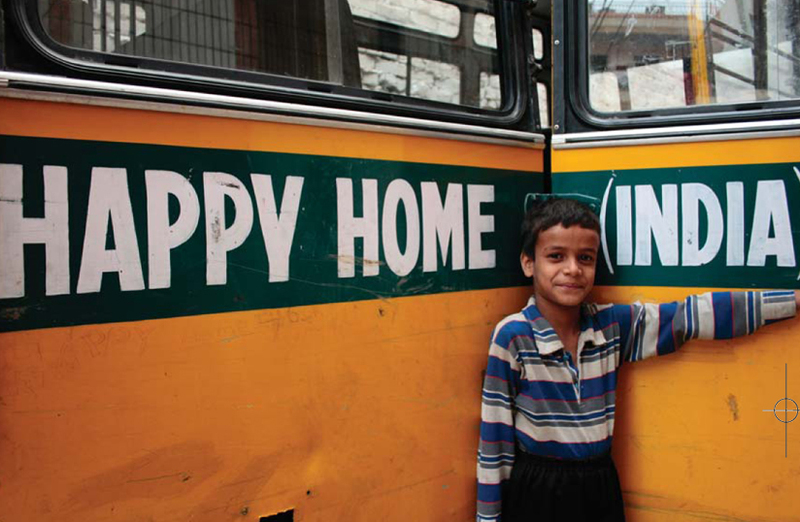 The child’s father, Mohammed Ayub Khan, is a daily laborer and the family lives on the Bawana roadside. ZFI's support was noted in a front-page news article in the national daily - The Hindu.